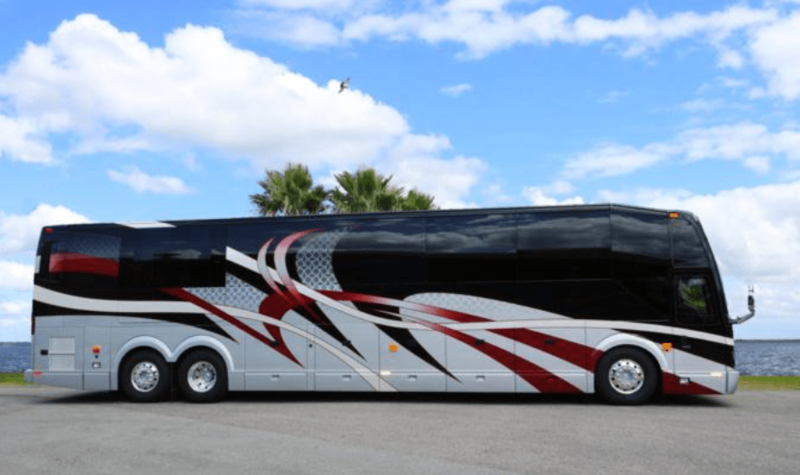 Millennium Luxury Coaches doesn’t just build luxurious coaches, they build smart coaches. State-of-the-art technology allows you to control your luxury from anywhere around the world. You will get custom email updates from your coach about tempeture, battery level, energy usage, and much more! Exclusively from Millennium Luxury Coaches, iControl revolutionizes the way you interact with your coach. Through intuitive programming, iControl allows you to easily operate all of the coaches systems from one device, as well as automatically carrying out your commands based on custom presets and parameters. From any Apple or Android device you can check the on board temperature and start an addi onal A/C unit to cool things down on a hot day. The coach will notifiy you if the temperature exceeds your desired temperature. You’ll never feel powerless again. Millennium’s proprietary electrical system supplies 14,00 Watts of power for all coach systems, eliminatng the need to pick and choose what you can use at once. And with iControl, monitoring all that power has never been easier. Millenium Coaches has an exceptional service guarantee; meaning that you can rest assured that after the sale they’ll still be there for you. You can count on them to provide additional services and technical support. 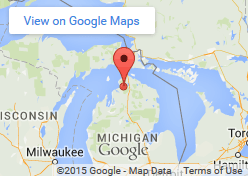 The 24 hour hotline is always available for after-hours technical support, or for questions while you’re on the road. The integrated chassis and the Prevost Beam construction provide a holistic structure that is remarkably strong and durable. Not only does this robust architecture contribute to the passive safety qualities of the motor coach, but its inherent torsional rigidity enables levels of handling precision and vehicle responsiveness that enhance active safety as well. Feeling a little power hungry? Proper energy management is a challenging aspect in any RV and Millennium has accepted the challenge and met it head on with an on-board 20 kw Power Tech Ultimate Turbo generator with gaged airbag suspension, located in a custom “hush box” bay to provide a generous amount of power but remain whisper silent. Each of the cabinets is Hand built by Craftsman using Old World techniques to give you a refined piece of furniture. Using only the finest grade of lightweight Italian Poplar, in order to decrease weight and reduce Formaldehyde Emissions. Using Real Wood Veneers enhanced by a high gloss polyurethane finish gives the cabinetry the polish and ambiance of fine furniture. Millennium interiors are hand crafted by skilled Craftsman with the eye of an artist and the hands of a technician. Rather than focus on high volume production techniques, these craftsman focus on perfecting the piece. This customized approach allows us to truly make your coach your own, each one tailored to your individual fit. Millennium offers the Bendix Blindspotter system, as an available custom addition to your feature package. This revolutionary system is a radar-based, side sensor designed to assist drivers in monitoring their blind spots, and be aware of vehicles approaching along the side that may not be visible. It uses sensors mounted on the side of the vehicle and provides audible and visual warnings to the driver when objects are in their blind spot. The care and consideration that goes into each luxury vehicle made by Millennium is apparent when you get behind the wheel. We love when innovation and beauty come together to create a luxury RV lifestyle. 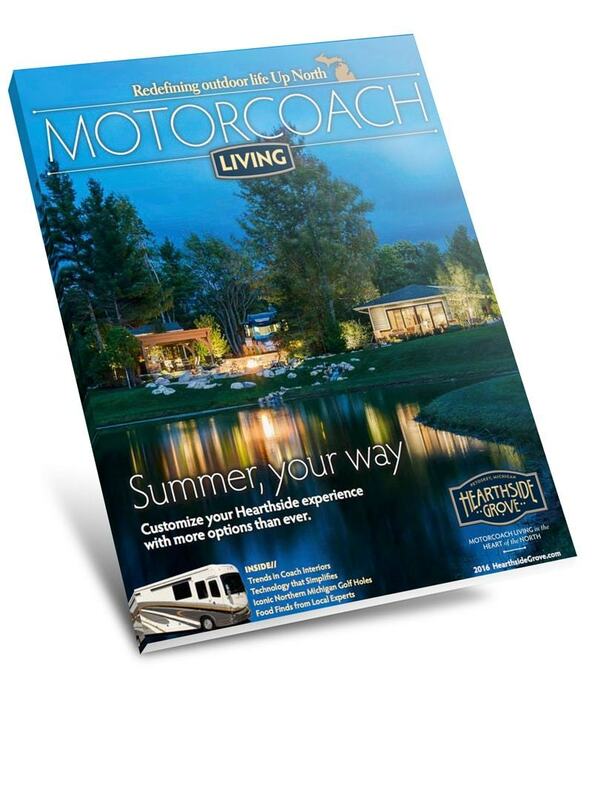 The Millennium Luxury Coaches Team are usually on-site at Hearthside Grove in the summer with a display coach for you to explore.